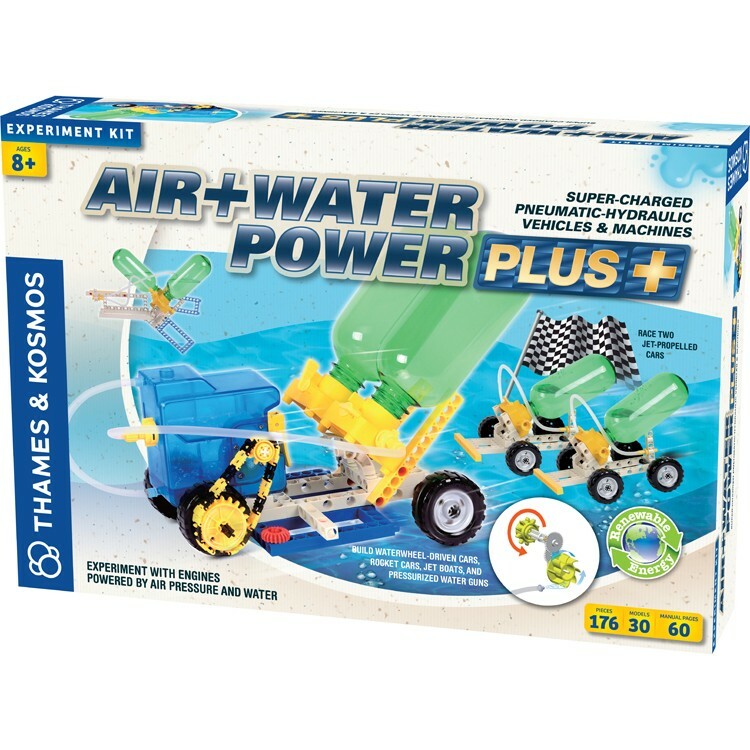 This deluxe edition of Thames & Kosmos bestselling Air + Water Power experimental kit brings 176 building pieces to build 30 functional air pressure or water-jet models. 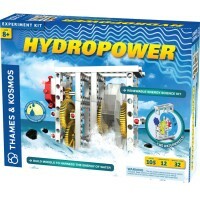 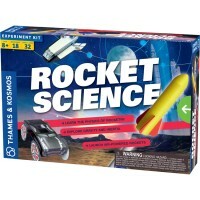 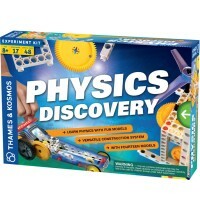 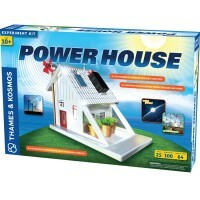 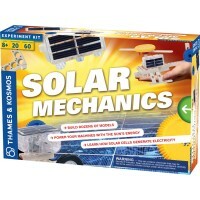 Now Thames & Kosmos bestselling Air + Water Power Science Kit is available in its new deluxe edition. 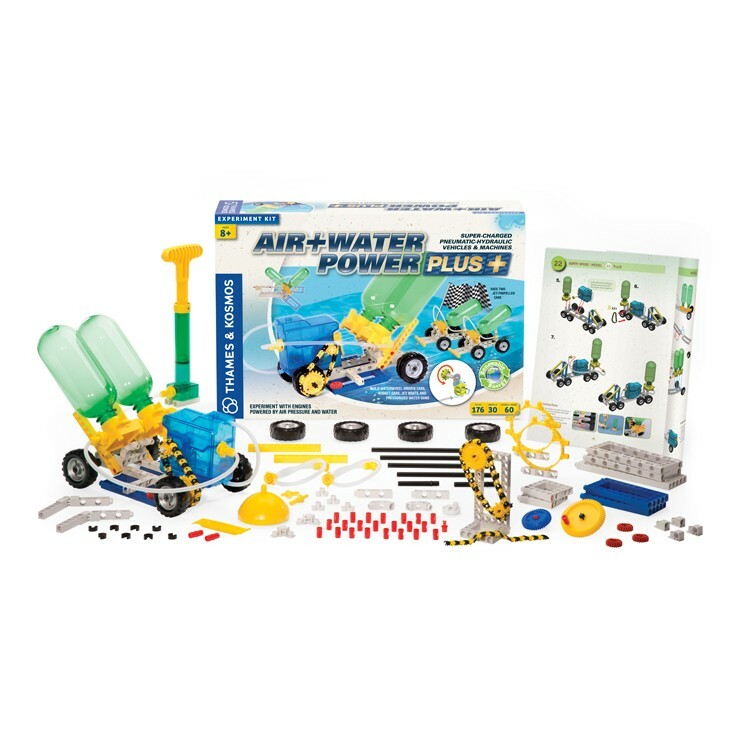 Air + Water Power Plus Deluxe Science Kit features 176 building parts to make 30 different moving models powered by air pressure and water. 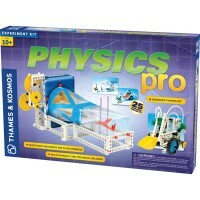 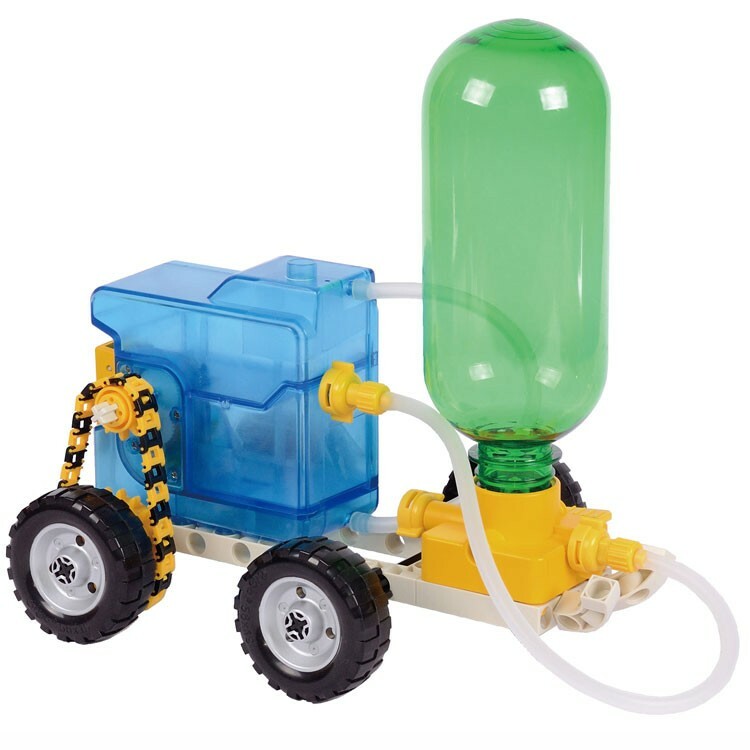 This larger super-charged science kit allows young engineers to construct complex functional models using two air + water powered systems: water-jet propelled cars and hydro-pneumo (water-air) powered engines. Air + Water Power Plus Deluxe Science Kit includes a powerful self-contained air-and-water turbine system as a motor for the hydropneumo models. 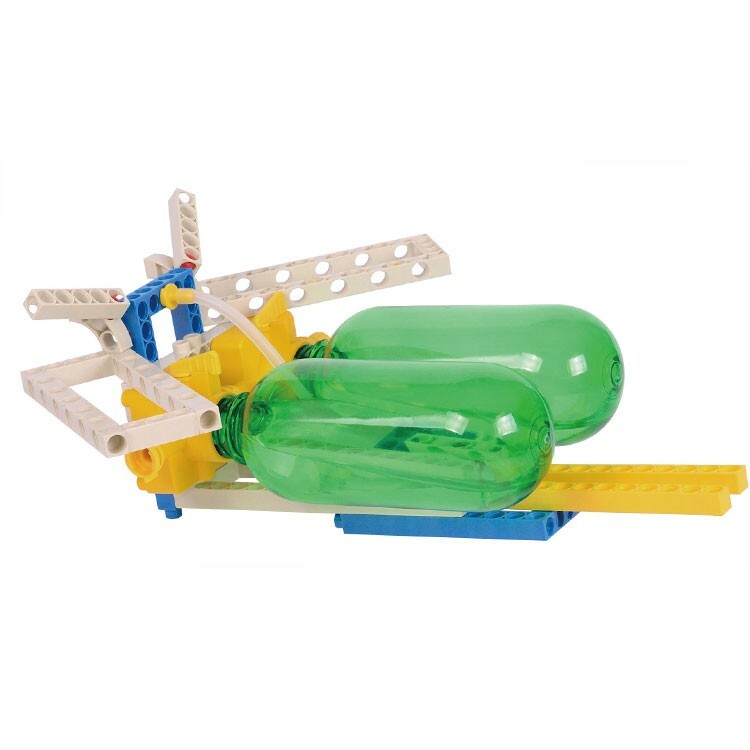 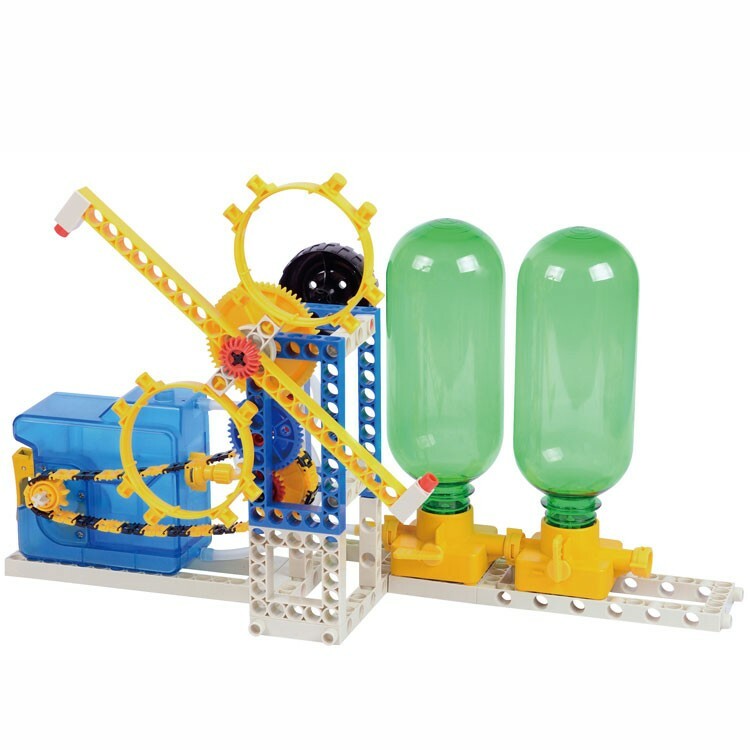 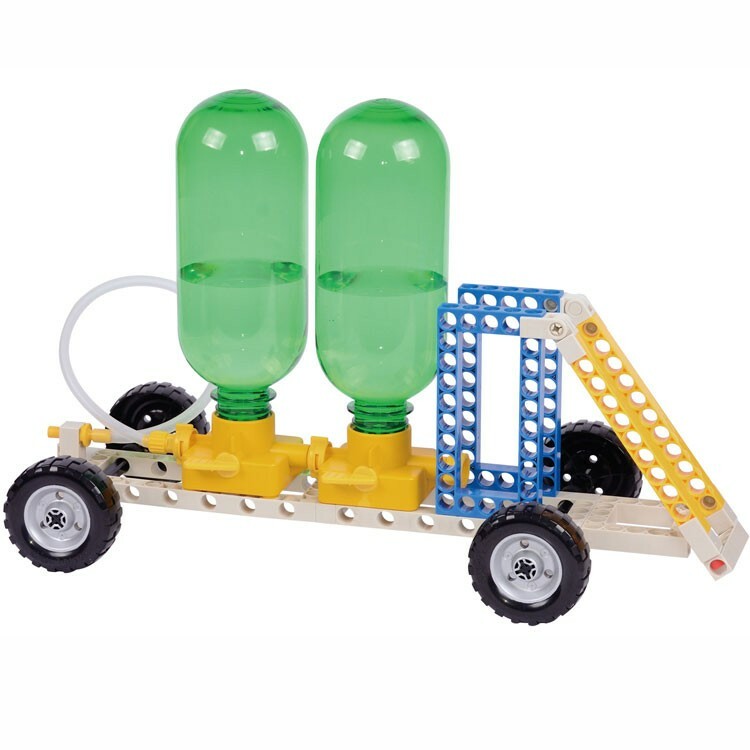 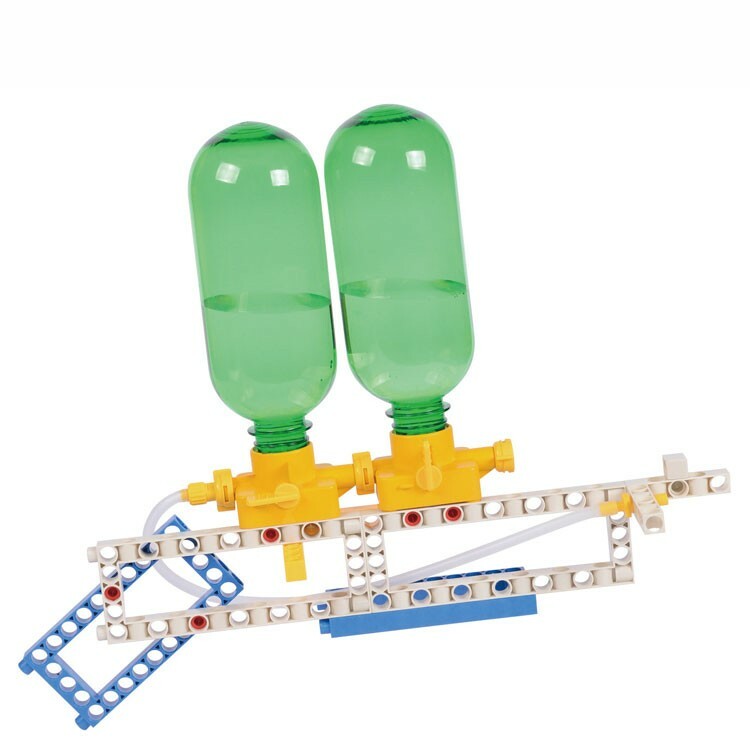 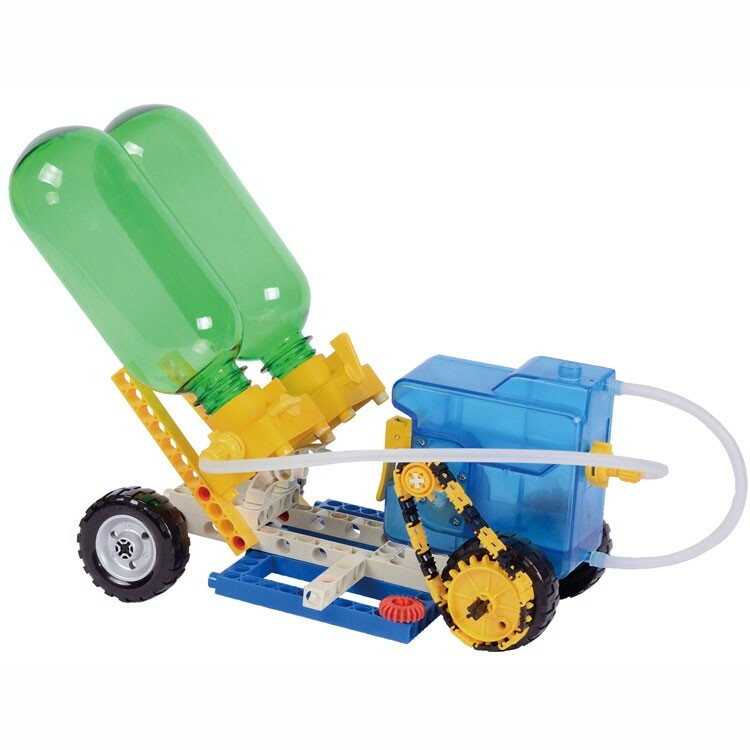 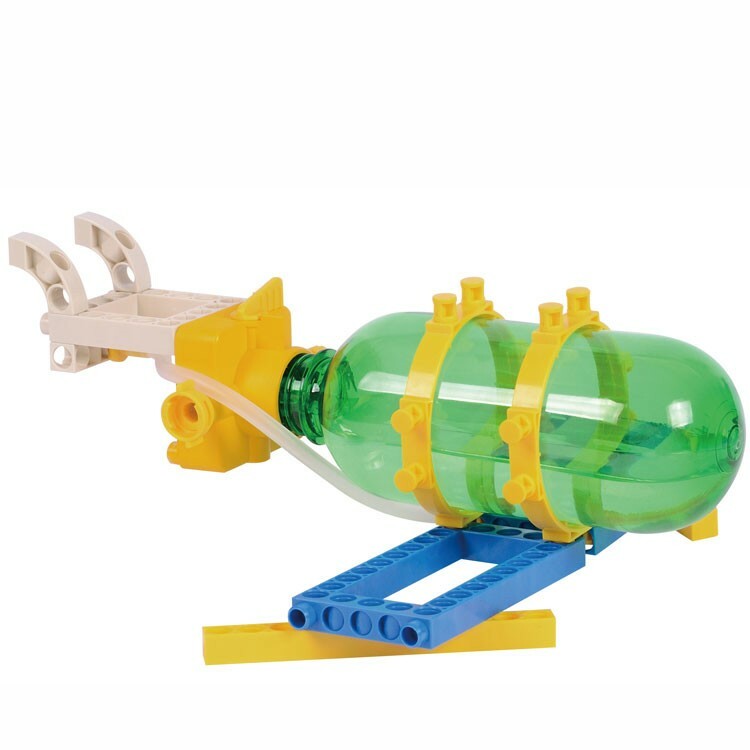 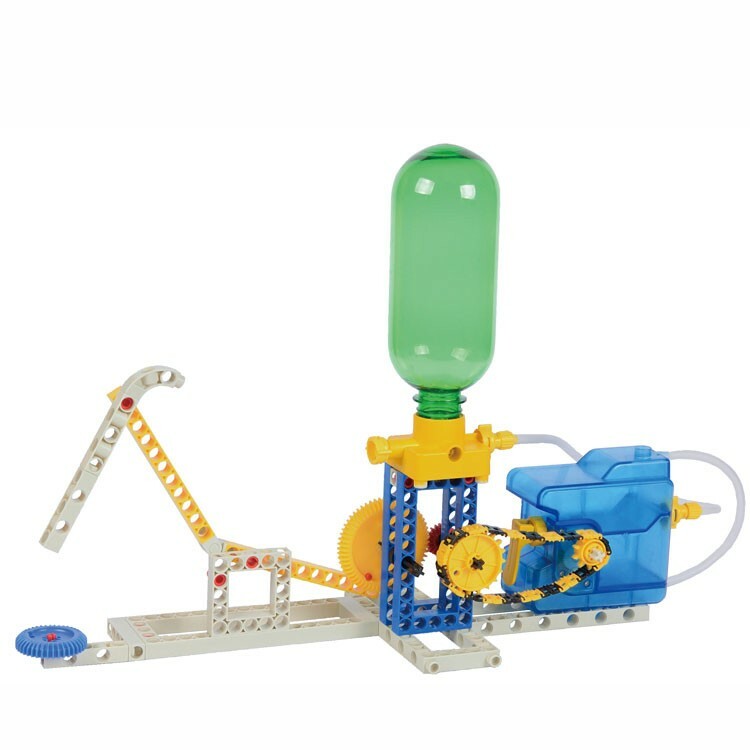 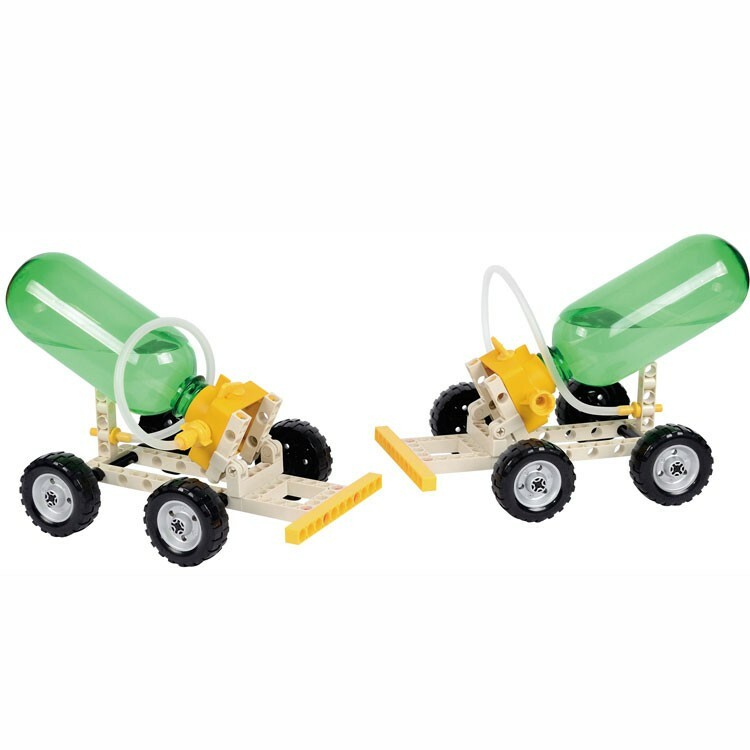 For constructing the water-jet models this building science toy comes with 2 pressurized air-water tanks that allows to build 2 propelled cars at the same time for some racing fun! 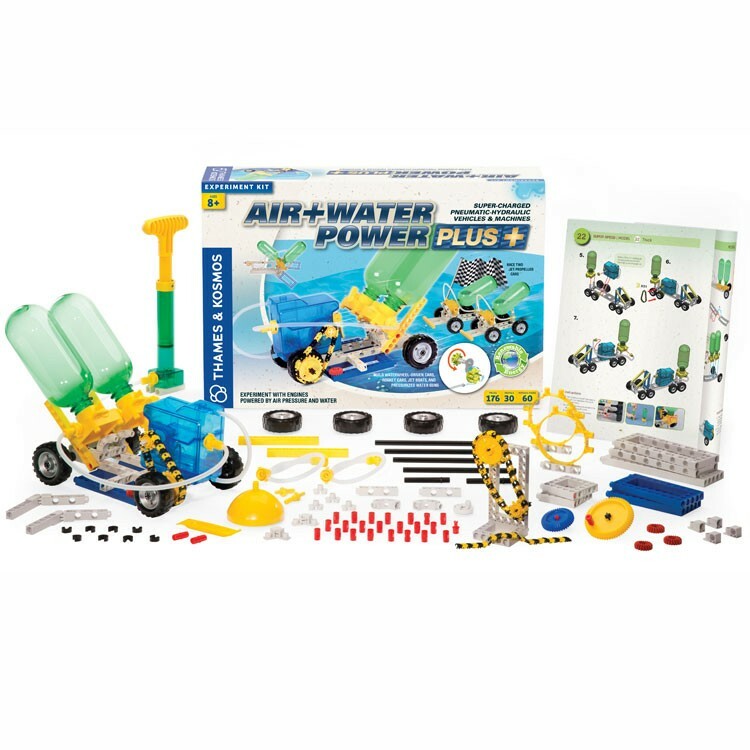 With this deluxe air and water power kit from Educational Toys Planet older children can build 30 super models including water guns, air-and-water turbine vehicles, rocket cars, jet boats, and more. 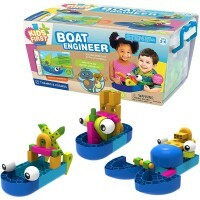 Kids will enjoy experimenting and playing with the water models outdoors or in the tub. 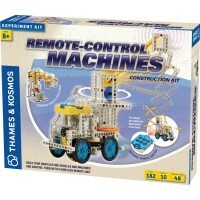 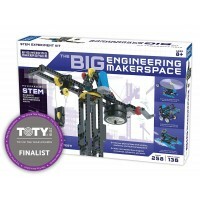 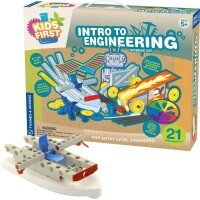 This super educational vehicle building set will bring hours of constructive and experimental fun for boys and girls who are interested in engineering. 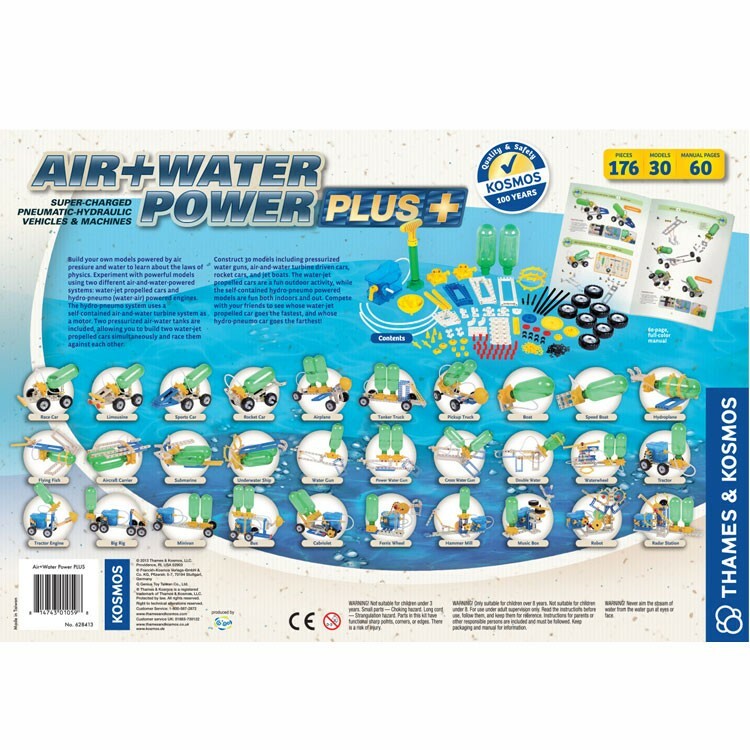 Dimensions of package 13" x 19.1" x 3.8"
Write your own review of Air + Water Power Plus Deluxe Science Kit.